Most people can’t go first, most people don’t want to go last. Most people do what most people do. That’s obvious. A tautology. No, most people wait. For most people. Worth a pause to understand that this is literally true, obviously true, and not a criticism of those who choose to go first nor of those who wait. The marketer’s challenge, then, is to work hard to get to the point where most people (in the community) feel that most people are accepting the new product or service. Outbound marketing is largely the act of alerting the right people in the community at the right time… to keep most people in sync (which is our goal as most people). 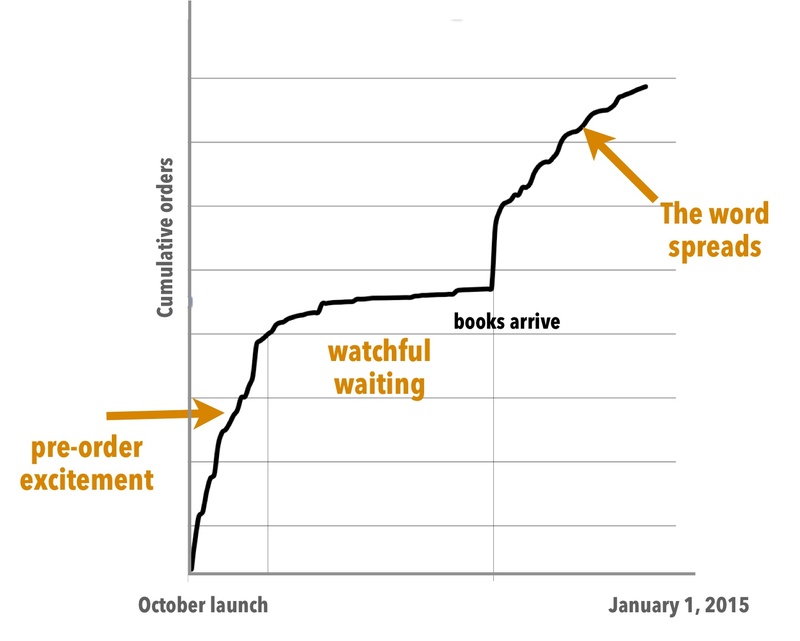 In late December, we shipped the 50,000th copy of my new book, What To Do When It’s Your Turn. We reached that level in less than five weeks, which is really gratifying. I’m thrilled, and many thanks to those who leapt first. A friend, someone who has been reading this blog every day for years, came over for coffee last week. “Have you seen my new book?” I asked. She sheepishly admitted she hadn’t, for all the good reasons. I was thrilled to see the look in her eyes when she picked up the book (and wouldn’t put it down). Her feedback mirrored many of the comments I’ve heard since the book started shipping. More people (not quite most, but more) are starting to seek out a copy now. Because it’s time. PS here is the new Seth Godin Instagram page, curated by Winnie Kao, which might spark you into sharing some pithiness. Thanks!